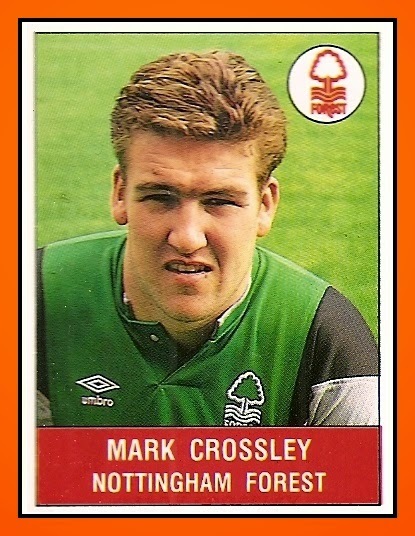 Mark CROSSLEY was born in Barnsley and began his career with Nottingham Forest in 1987 as a trainee. He started the 1988–89 season as fourth choice but Hans Segers and Paul Crichton were transferred in quick succession to Wimbledon and Grimsby Town respectively, and when Steve Sutton fell ill, Crossley found himself thrust into the first team, playing in league wins over Liverpool and Newcastle United and a League Cup win over Coventry City before Sutton's return. He had a loan spell at Manchester United during the 1989–90 season but was never selected for the first team, although he played several games for the reserves. He had 2 spells in Forest's team, firstly when Sutton was injured and later when Sutton suffered a loss of form. 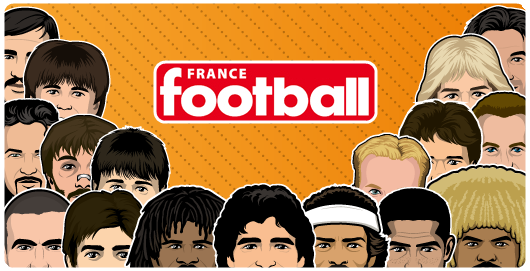 He was a huge favourite with the fans, despite being prone to occasional mistakes becoming first-choice 'keeper at the start of the 1990–91 season. Since this date he was a huge specialist of Penalty save. Here it comes his story in three chapters. Crossley played in the 1991 FA Cup Final versus Tottenham. If Forest loss the final, Crossley made sensation when he saved Gary Lineker's penalty. He remerbered it so well and it was so important in his young career :"I've always fancied my chances, ever since I saved from Gary Lineker in the 1991 FA Cup final - that gave me great confidence, which is another key to it. You have to remember that the pressure is on the penalty taker, rather than you. You can try and add to that pressure by delaying the penalty as long as possible. I'm not sure how well it works because you do still need to have a bit of luck"
CROSSLEY remerber it so well : "The save I'm most proud of was against Matt Le Tissier. He's taken 54 penalties in his career and only failed to score on one occasion - that was against me, in 1993. I was in goal for Nottingham Forest and he was up front for Southampton. I got this feeling before he took it that I should go to my right and told myself to delay diving for as long as possible, when he put it there I was able to make a good save. 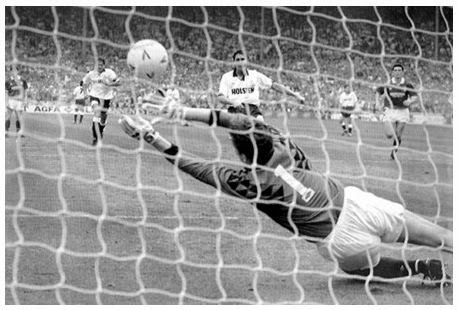 It helped us win the game 2-1 at The Dell"
In his career in Premier league, Mark Crossley has faced 14 penalties in the top flight and saved eight; a save percentage of 57%. The average in the Premiership is 28%. Are there any other goalkeepers who have a penalty save percentage that is close to or better than Crossley's 57% in the Premier League? I don't know the date of this post, but his career stats (9 saves out of 14 faced penalties) are only updated to 2002. Crossley played until 2006 in the Premier League and until 2013 in League Two.